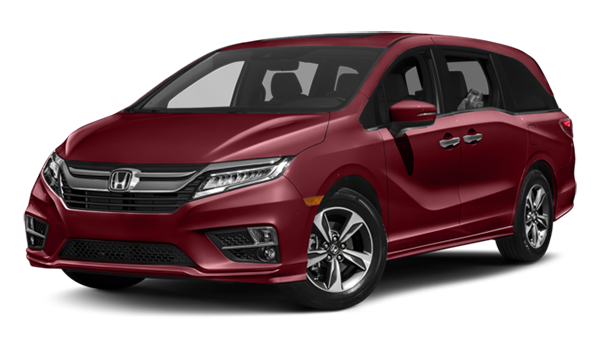 If you are looking for your next minivan in Bayonne, compare the 2019 Honda Odyssey vs. Toyota Sienna in terms of dimensions and features to find out which one is best for you. 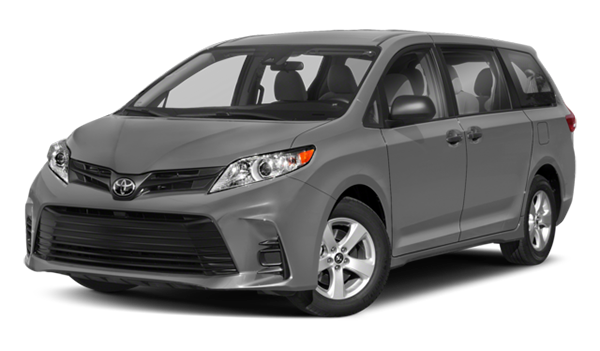 In terms of performance, the Honda Odyssey and the Toyota Sienna offer similar engines and fuel economy, so either one is a great choice if you are looking for sufficient power on Hoboken roads. Additionally, you can take advantage of technology features like Honda Sensing®. Check out how to pair mobile phones to Bluetooth® HandsFreeLink® to learn more!